What is the difference between us & other tour operators? 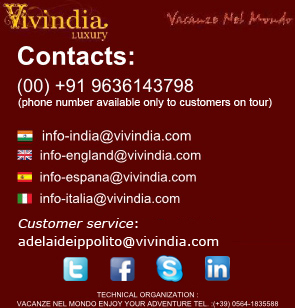 - we are, widely known, for professionalism in the handling of individual and Group travel into India and into Italy. 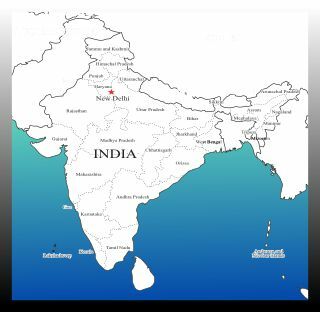 - we are specialized in organizing tours throughout the India and throughout the Italy. - we know very well the places that we propose. - we offer tour packages at a very competitive rates. - the accommodation provided by us varies from Standard, Budget, Deluxe, Heritage and Luxury Class hotels..
- the heritage hotels in Rajasthan are the Palaces, Forts, Castles and Old Mansions of Maharajas, which have been later renovated and converted into charming Hotels. - we recommend to our travelers, the best way to do tours, and we reasoning ever, on the budget. It will be a pleasure for us to advise and prepare a holiday for you !!! Click here to see all travels! A story in pictures of the magnificent adventures of Vivindia. Watch Vivindia's videos on youtube !